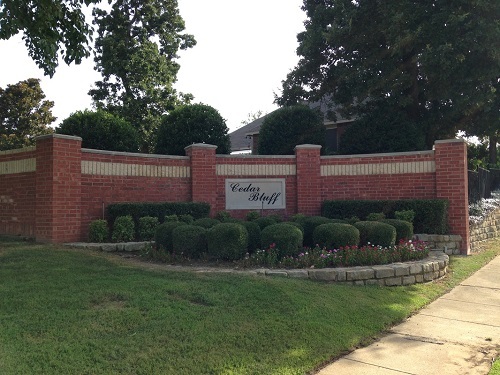 Cedar Bluff subdivision is located in Flower Mound, Denton County, Texas. There are approx. 145 homes in the Cedar Bluff HOA, average age is 37.1. DFW Airport is located within a few short miles, making it easy to get to anywhere in the world. Schools are top rated and there are several choices of shopping close by.